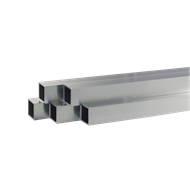 This square tube is ideal for use in shelving, craft modelling projects, repair, maintenance and temporary outdoor fixtures such as market stalls and awnings. 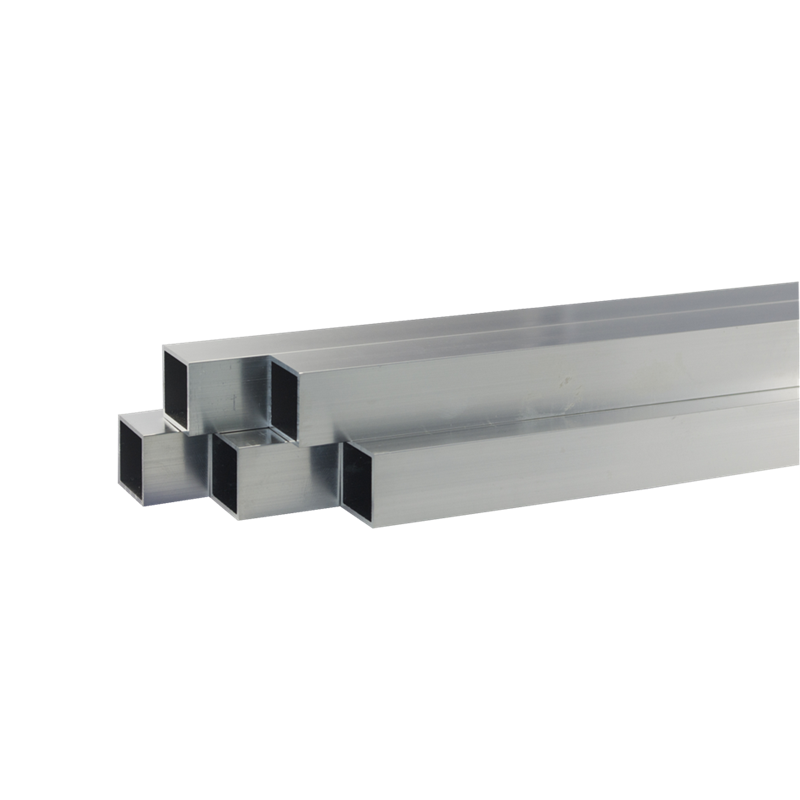 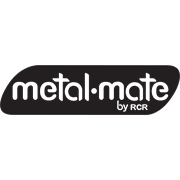 Metal Mate aluminium square tube is lightweight and easy to work with, available in 19.05mm and 25.4mm widths in one and three metre lengths. 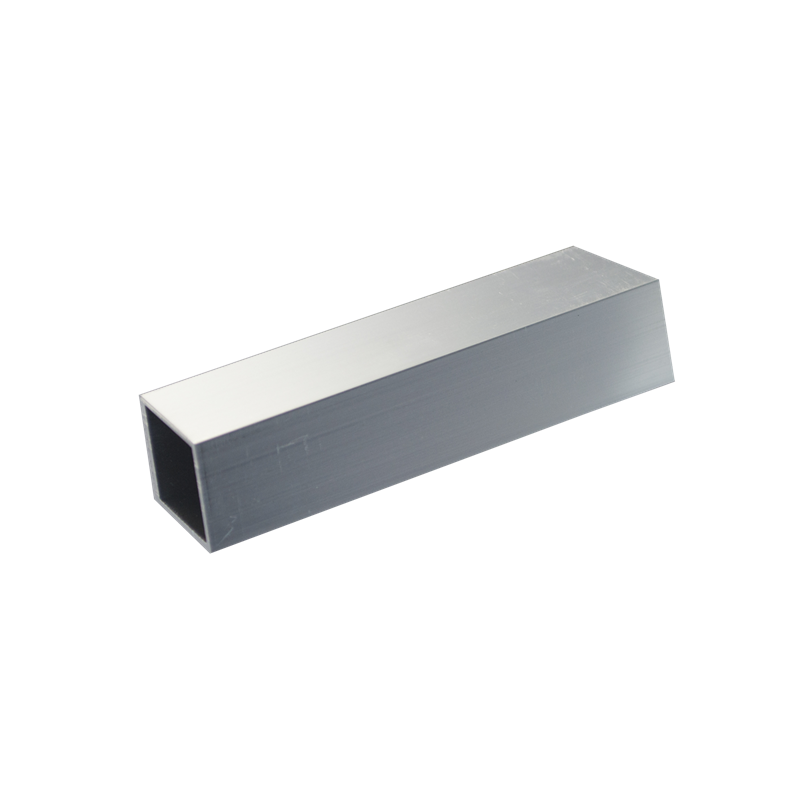 All profiles have a mill finish.